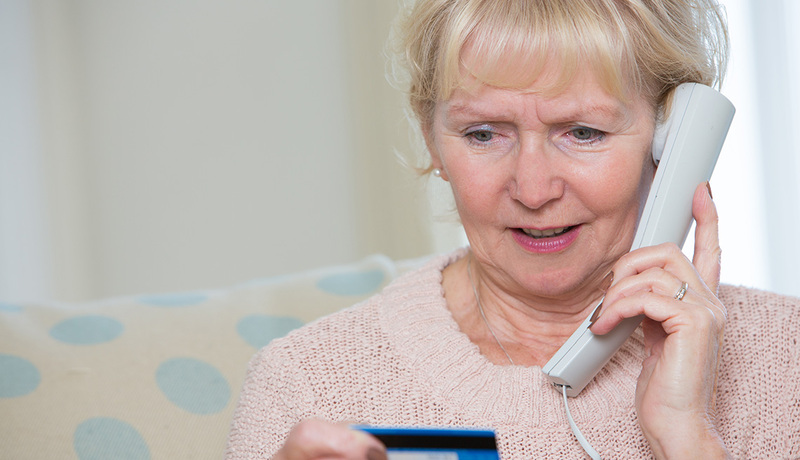 Older adults lose an estimated $2.9 billion each year to financial scams, according to a Senate committee report released this week. Law enforcement struggles to fight these scams because it’s “like playing a game of whack-a-mole,” said Sen. Susan Collins (R-Maine), who chairs the Special Committee on Aging, before a Wednesday hearing on fighting elder fraud. “Many scams are perpetrated by criminals operating from foreign call centers, beyond the reach of state and local law enforcement and thousands of miles from the seniors whom they victimize,” she said. As part of the hearing, the committee released its 2019 report on the top 10 scams targeting seniors in 2018. The most prevalent scam, out of more than 1,500 complaints to the panel’s hotline, involved Internal Revenue Service (IRS) impersonators who conned people into coughing up tens of millions of dollars. In descending order of frequency, the report lists: unsolicited calls, including robocalls; sweepstakes and Jamaican lottery scams; computer tech-support scams; elder financial abuse; grandparent scams; romance scams; Social Security impersonation scams; impending lawsuit scams; and identity theft. Call AARP’s free Fraud Watch helpline at 877-908-3360 to speak with volunteers trained in spotting scams. Although criminals continue to invent new ways to separate older people from their money, law enforcement has had some success in its anti-fraud efforts. According to Collins, the largest sweep of elder fraud cases in U.S. history last February led to criminal charges against more than 200 defendants whose victims had lost more than a half billion dollars. And in 2016, five call centers in India were taken down; as a result, 24 coconspirators in the United States were sentenced to prison and ordered to repay millions of dollars in restitution. According to the committee, scams persist because fraudsters gain the trust and cooperation of victims by harassing or seducing them. The Senate committee urges people to hang up if they receive a suspicious call and then call its toll-free Fraud Hotline, 855-303-9470. Con artists force you to make decisions fast and may threaten you. Scammers disguise their real phone numbers, using fake caller IDs. Fraudsters sometimes pretend to be a government agency, such as the IRS. Con artists try to get you to give them personal information, like your Social Security number or account numbers. Before giving out your credit card number or money, ask a friend or family member for advice about the situation. Beware of offers of free travel.